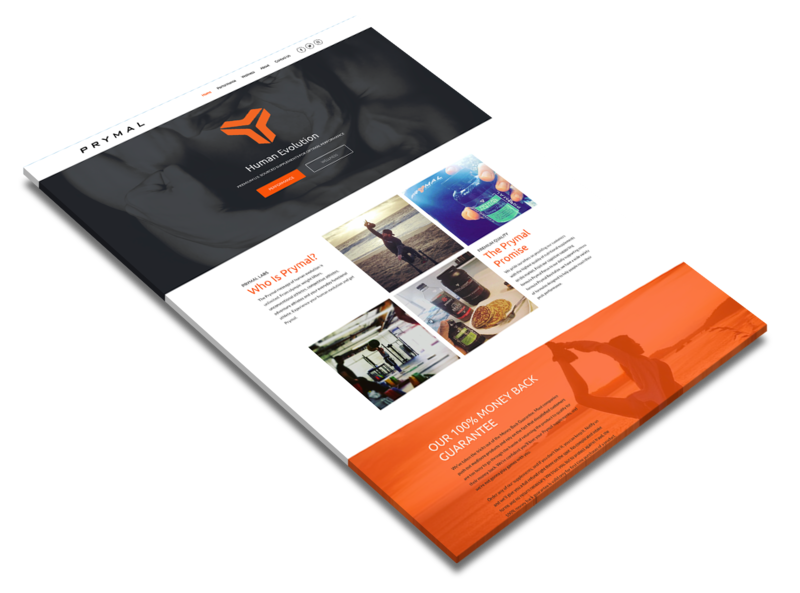 Prymal Labs needed a website to introduce the world to their premium quality performance supplement line. They turned to Wicked Graphics to build them the online presence they needed to make an impact. Wicked Graphics designed a website for their brand that conveys the cutting edge nature of their products. Prymal Labs prides itself on providing their customers with the highest quality of nutritional supplements on the market. From their cognitive supporting formula, Prymal Focus, to their daily supporting stress formula, Prymal Revitalize, they have a wide variety of formulas designed to help people reach their peak performance.